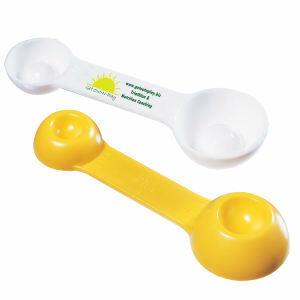 Turn any ordinary kitchen tool into a stylish marketing device with our custom printed promotional measuring devices! 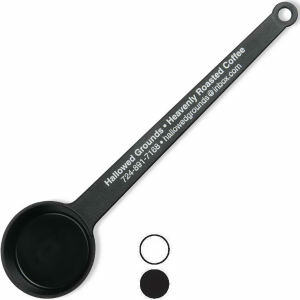 Not everyone is comfortable enough in the kitchen to cook like Julia Child. 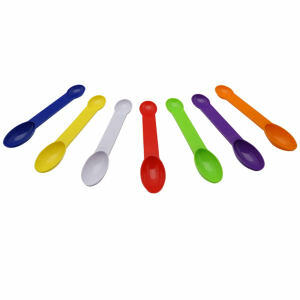 Help clients, customers, and employees bake cakes and cook family meals with customized printed measuring utensils. 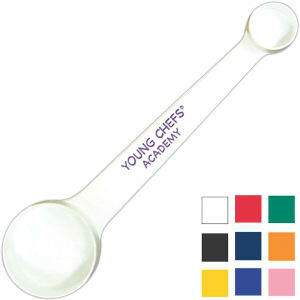 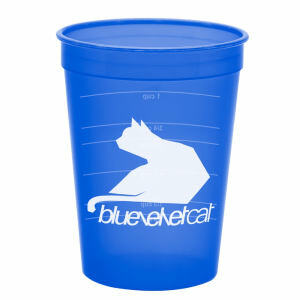 Your logo imprinted measuring cups and spoons are guaranteed to be used daily so that your brand gets seen by everyone. 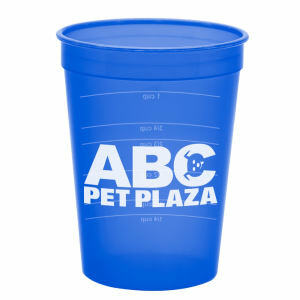 Our collection of custom promotional measuring products includes items made from durable materials, and you won’t find the same variety anywhere else. 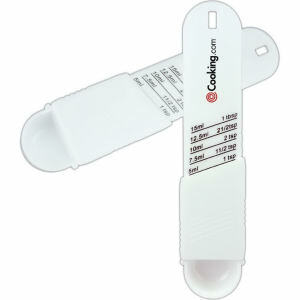 Personalize these custom measuring devices now with your company name and logo, and your competition won’t be able to measure up to your success!